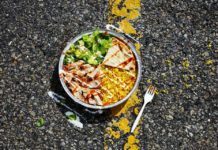 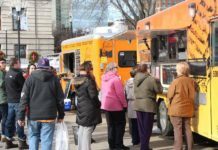 On April 6th, the Boston City Council passed an ordinance to expand access to food trucks in Boston, beyond downtown and into the city’s neighborhoods. 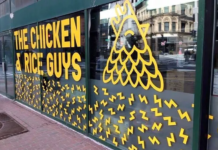 Mayor Menino’s office worked with City Councilors Salvatore LaMattina, Michael Ross and Maureen Feeney to amend the city code to streamline and expedite the permitting process and make it easier for entrepreneurs to launch their businesses. 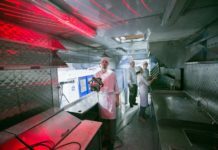 The new guidelines establish one comprehensive application and provide multiple resources in one place. 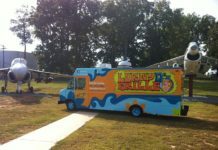 The ordinance will take effect in 30 days and the City expects to see more food trucks on the Boston streets as early as June. 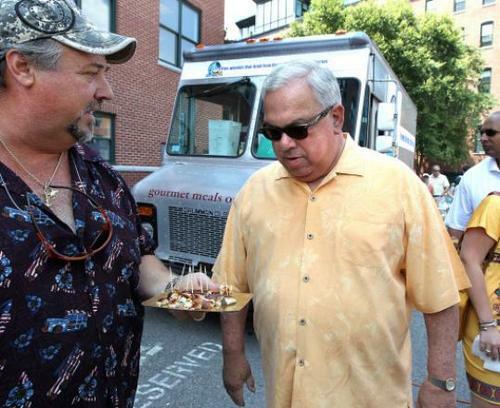 Mayor Menino has been a strong proponent of the food truck movement in Boston. 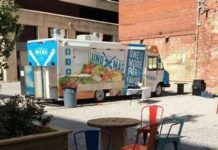 Last summer, the Mayor launched the Mayor’s Food Truck Challenge, inviting local entrepreneurs to present their food truck menus and concepts for a chance to receive permits to operate on City Hall Plaza as well as financial support from the City of Boston. 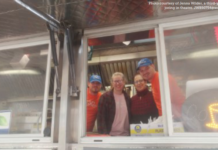 The three winners of the Challenge are now operating on City Hall Plaza and greeted their first customers this week. 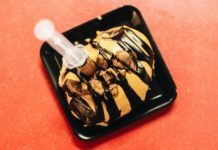 The winners are: Clover Food Lab, Momogoose, and Bon Me. 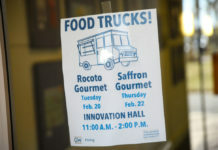 For more information, visit http://www.cityofboston.gov/business/FoodTruckChallenge/. 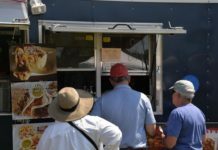 The City has also launched an online survey for food truck vendors and for the general public, asking them to let us know where they are interested in seeing food trucks in the city. 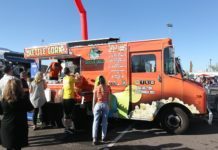 The City is looking at locations where food trucks can thrive, with consideration toward factors such as existing ‘bricks & mortar’ restaurants, pedestrian and vehicular traffic, and emergency vehicle access. 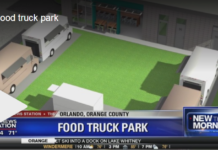 The BRA is also looking at the city landscape and coming up with a list of recommendations – places where food trucks would work well and help to activate an area. 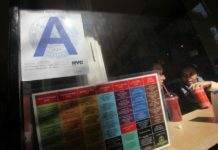 The survey will be open until Wednesday, April 13, 2011. 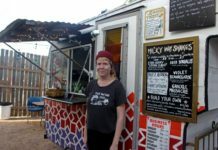 To participate, visit http://www.cityofboston.gov/business/foodtruckchallenge/survey.asp.